Dunlop has been selected as the official tyre partner for the new Yamaha R3 bLU cRU European Cup. The Cup complements Yamaha’s successful bLU cRU programme which was created to support the next generation of young riding talent. The Cup builds on that success with a one-make series where every rider competes on identical Yamaha YZF-R3 machinery. 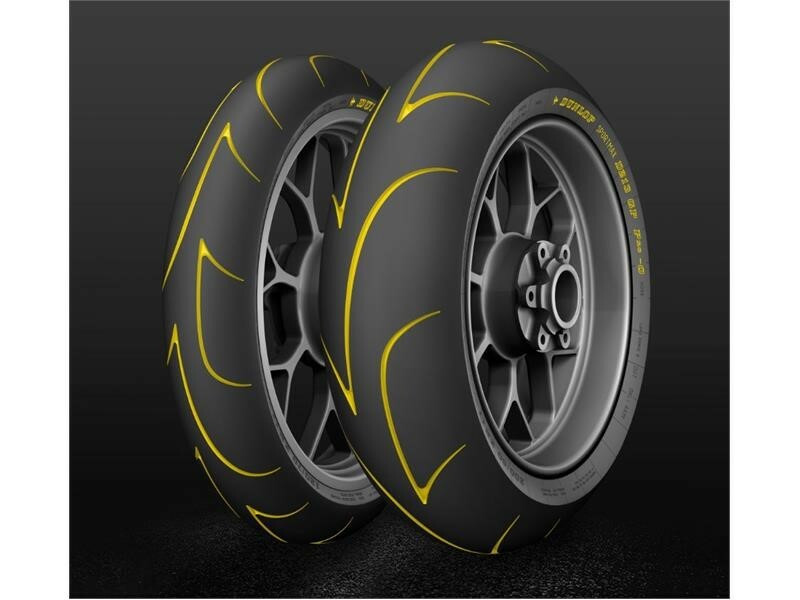 The Dunlop D213 GP Pro has been chosen as the official tyre of the Cup. The YZF-R3s will all be equipped with 110/70R17 front and 140/70R17 rear Dunlop D213 GP Pro sizes.